Like most membership organizations, you’re likely looking for ways to attract new members and get existing members to interact with one another more frequently. Have you considered using Facebook groups as a channel for connecting members? Facebook is an immensely powerful tool that is often underutilized by small membership organizations. 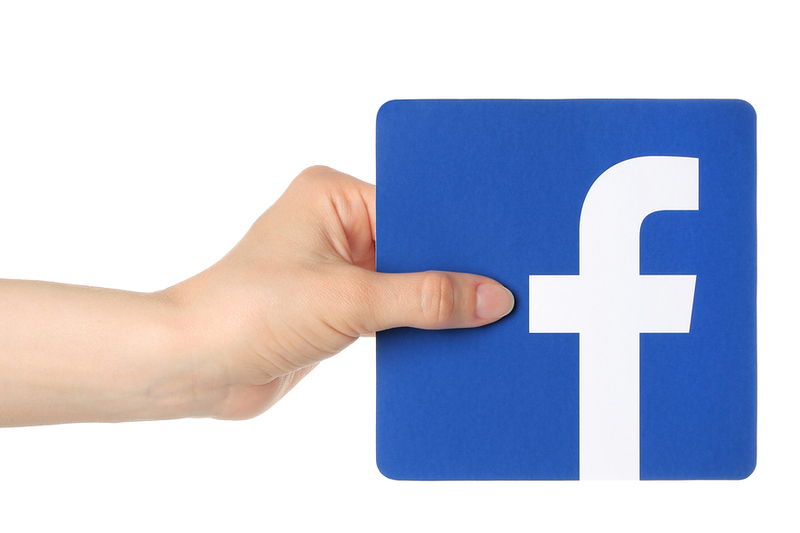 Facebook's wide reach, ease-of-use and free tools makes it the perfect platform to reach out to members and potential members. That's where John Haydon comes in. In our latest Free Expert Webinar, John Haydon - the author of Facebook Marketing for Dummies and Founder of Inbound Zombie - will reveal his best kept tips and tricks for building a thriving online community. This free webinar will offer insight and tips from one of the most sought-after digital marketing experts for nonprofits and charities. If you’re wondering how to create a welcoming Facebook community or how to build critical mass on your existing Facebook page, register for this one-hour packed full of tips, secrets and best practices. John Haydon is author of Facebook Marketing for Dummies and Founder of Inbound Zombie, a consultancy in Cambridge, MA that helps non-profits increase awareness, amplify engagement, and raise more money. He’s also a partner at SocialBrite, a consulting organization that helps any sector make their business more social. In addition, John is a regular contributor to the Huffington Post, NPEngage, Social Media Examiner, and the Razoo Foundation.